Afrobeat from Tel Aviv? When it sounds this good, yes. 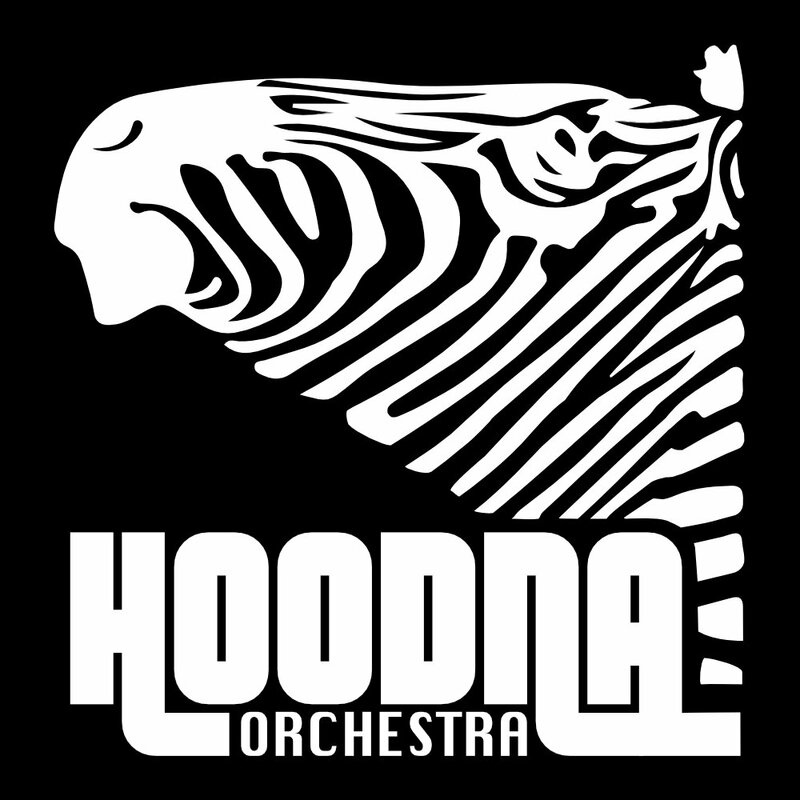 Hoodna Orchestra is a 14-piece group that plays all types of Afrobeat styles, and they play them all well. 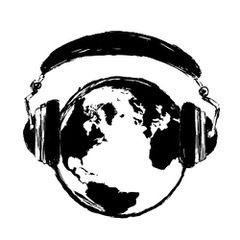 According to their bio, the group’s mission is to study and investigate the African origins of western popular music. ALEM (world in Amharic) is the 2nd release in a series of collaborations between The Hoodna Orchestra and artist and performers from Ethiopia. The song was written and sung by The singer and poet DEMISU BELETE to a tune by Ilan Smilan. It is an intense love song describing one’s love as a cure to all pains and woes. BELETE’s singing style is heavily influenced by the great singers from the golden age of ethiopian music, especially Mahmoud Ahmed and Tilahun Gesesse. BELETE’s deep voice, alongside the dynamic and groovy performance by the Hoodna orchestra, creates a powerfull composition that sweeps the listeners away to a different time and place. The Bside is an Ethio-dub version of the song, that features members of ADYABO Ensemble, a group that specializes in traditional Ehiopian music and Folklore. The song titled ALEM-DUB is an attempt at fusing old and new, tradition and Modernity. The result is a hypnotically groovy track, heavily painted in Bright psychedelic colours. The single will be released in a 7″ vinyl format.